Hey, Mama...There's beauty in your chaos. Lifestyle photography that allows you to pause and enjoy what's most important to you. Never forget the feeling…the feeling of fire that roared through your heart when you found out you were expecting. 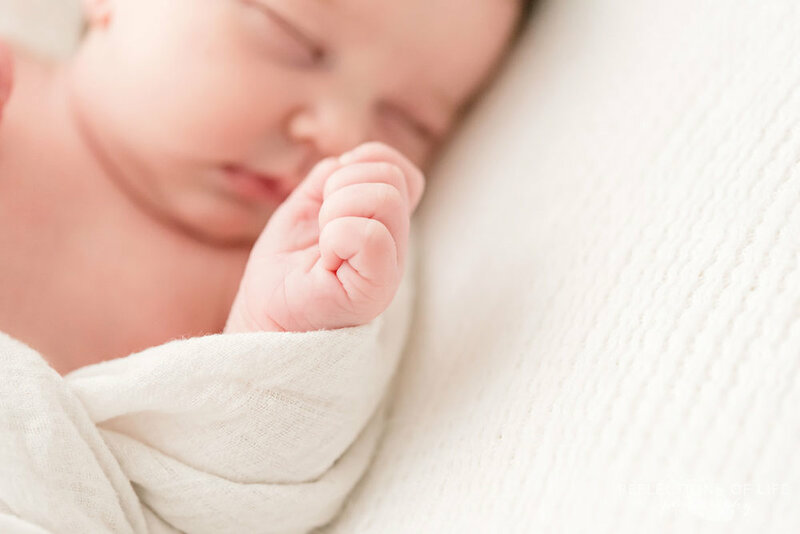 Never forget the feeling of pure joy that soared across your husband’s face when you whispered it to him, or the feeling of bliss when you felt her kick for the very first time. Never forget the feeling of anticipation as you prepared and nestled and dreamt for what was to come. Never forget the feeling as her name sat on your lips for the first time or the feeling of connection as they lay her upon your chest. Never forget the feeling of freedom as her eyes meet your own or the feeling of love that was and is beating in every moment. Never forget every feeling that is to come. Every memory. Every celebration. Every glimpse. That is yours to keep and to carry with you. That is yours to celebrate and find joy in. That is yours to hold forever. This is Elise Isobel, the newest member of the West Lincoln Memorial Hospital’s baby program, A Star Is Born. One of these beautiful images will grace the hallway of the obstetrics unit soon! So excited to see it in print. Please note: These are affiliate links, but Karen promotes only the products she truly loves. Hi there, I'm Karen Byker from Grimsby, Ontario, Canada. I'm obsessed with newborn baby yawns, silly kids and fancy flavoured tea. 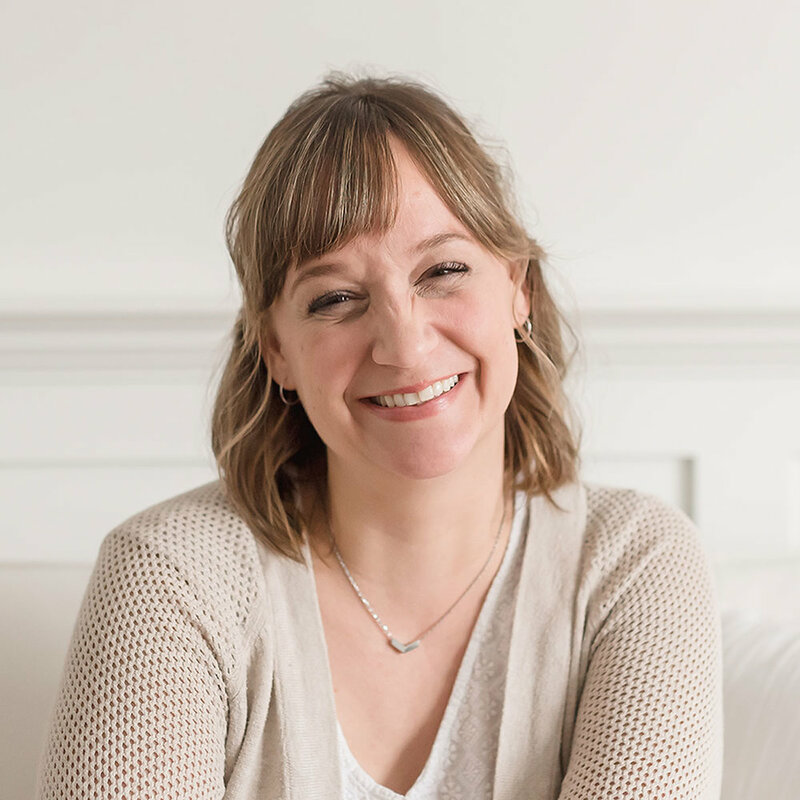 I'm a mother of four that recognizes the overwhelm of the every day, but I've learned how to embrace and enjoy the beauty of it. I believe we should be able to enjoy this life we chose. I've been a professional photographer since the year 2005. 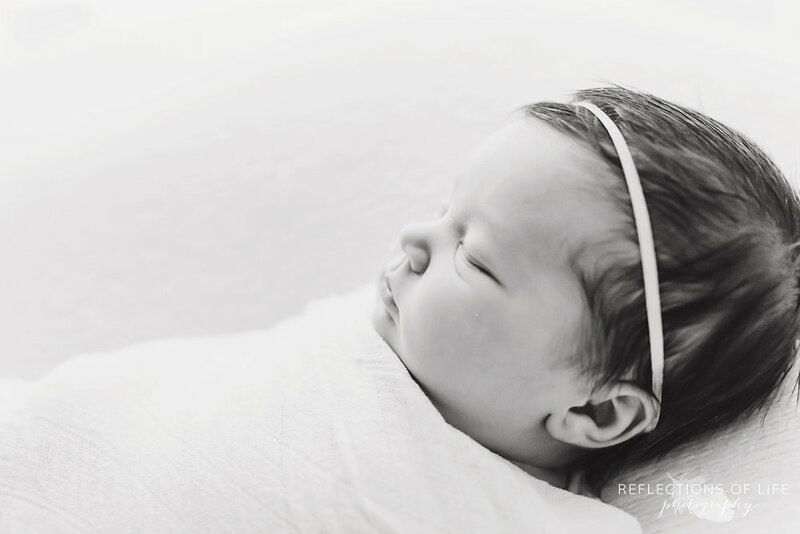 I've helped hundreds of mamas to slow down, pause and use photography as a reminder to take a breath. I would love to talk with you about documenting the beauty through your chaos. Let's chat! Encourager of mamas! 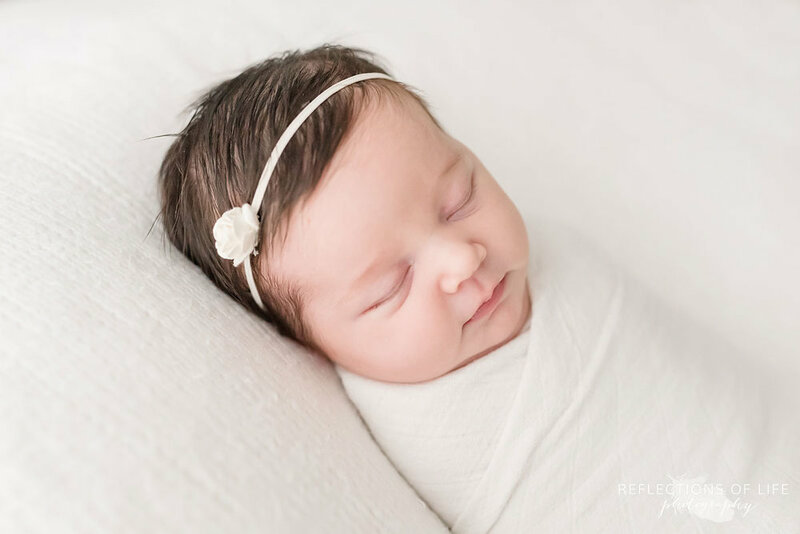 Newborn and family photos that allow you to pause and enjoy the beautiful chaos of life with littles. 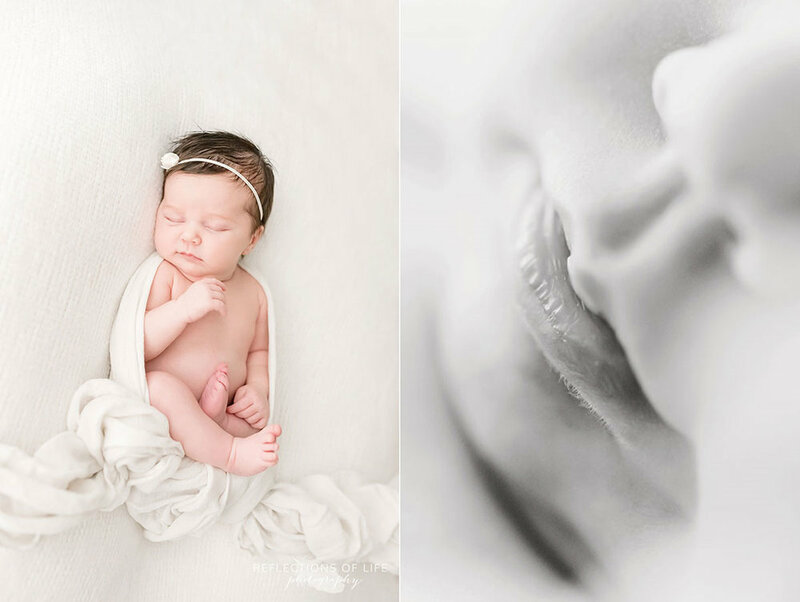 Karen Byker of Reflections of Life Photography is a Niagara Region newborn photographer located in Southern Ontario, also specializing in family, maternity and baby portraits for clients in Oakville and Toronto.